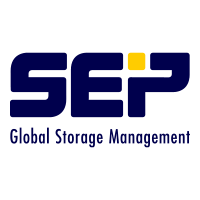 With the new SEP sesam Disaster Recovery solution for Linux systems, you can create your boot media directly from the backup. The generated bootable ISO image contains a stripped down version of your secured Linux operating system with a size of 100-300 MB and a SEP Backup Client. If disaster occurs SEP sesam Relax & Recover is a reliable Bare Metal Disaster Recovery solution.